Individual pieces of electrical equipment in your facility operate from single-phase ac power or sometimes dc power. Fluke single-phase power quality meters can measure and log either ac or dc power systems depending on the model selected. 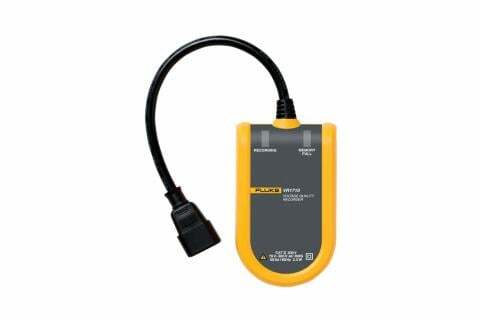 This combination will allow you to quickly discover where potential problems in your electrical system are located. 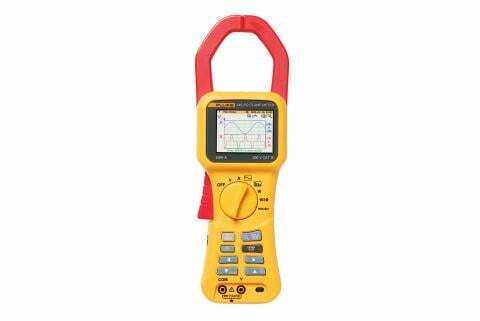 Armed with a Fluke single-phase power quality meter you will be able to measure a wide range of parameters to keep your equipment running safely and reliably. Whether you have a single electrical outlet with an intermittent problem, or Uninterruptable Power Supply (UPS) failing to operate, Fluke has the tools you need. Detect and record parameters including RMS average, transients, flicker and harmonics with Fluke VR1710 Single Phase Voltage Quality Recorder.